We are a market leader manufacturing export quality of Dyed Cotton Bag. 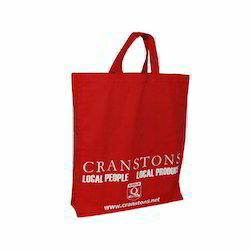 These carry bags are made using 100% genuine cotton and and are offered in black colors for specific needs of our customers. The cutting, printing, sewing and quality checking of these bags is done by our professional staff using state of art technology. 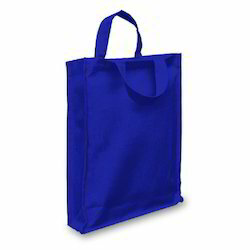 Being the foremost company, we are offering an exclusive array of Blue Cotton Bag. - Size: 40H x 40W CM.